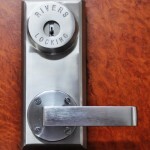 Rivers Brings New Four Point Self-Latching Lock to Market! 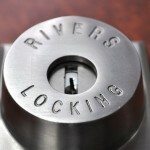 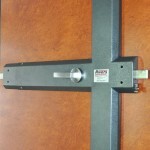 Rivers Locking Systems is excited to introduce our new ‘Model F’ four point self-latching lock. 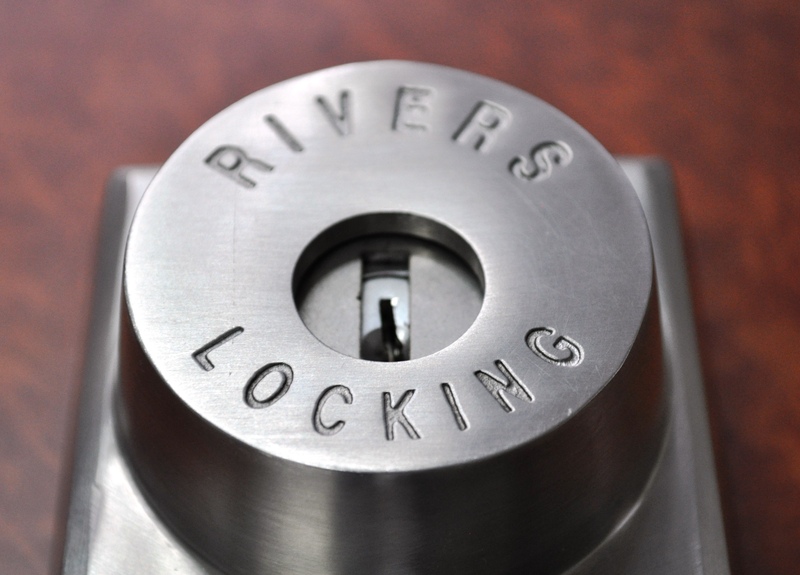 The Model F was developed due to high customer demand for a four point lock that could be fitted to a self-closing door setup. 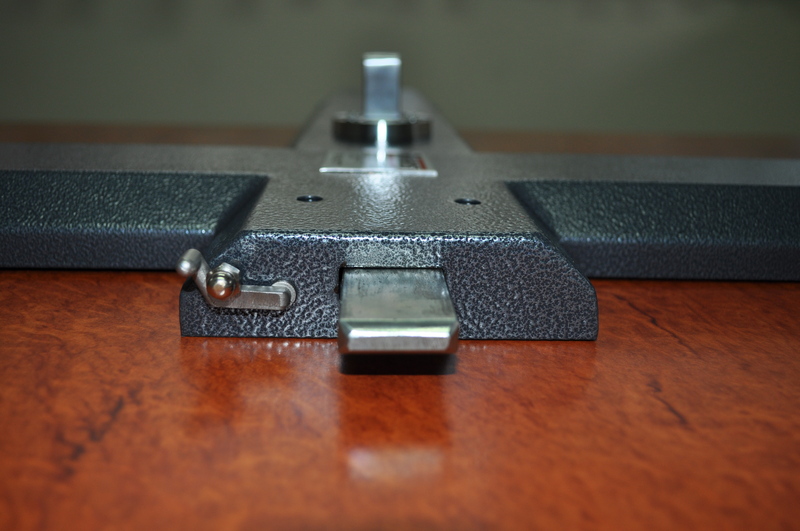 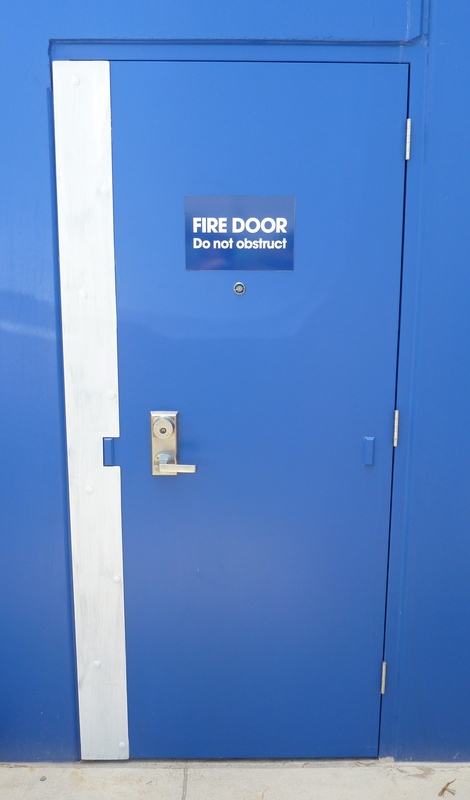 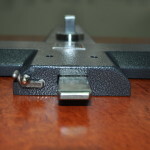 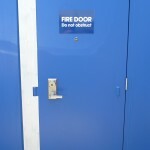 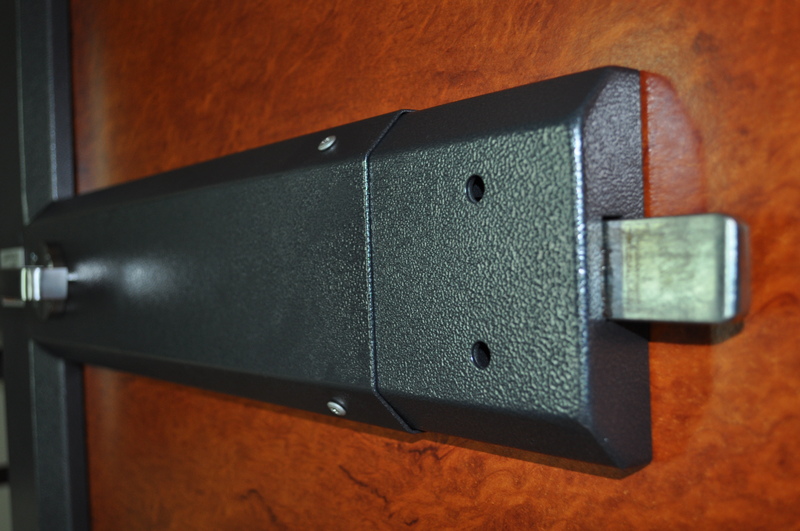 The Model F lock is based on the known and trusted Model D two point platform which is rated for use on AS1905 Part 1 compliant fire doors of up to 4 hour capacity. 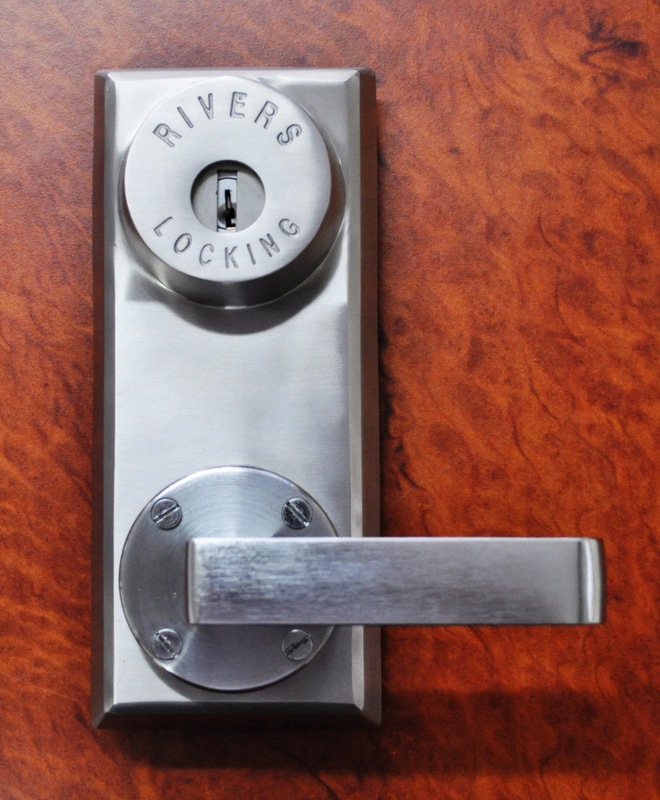 To complement the Model F self-latching series, we have also developed the Rivers Key and Lever lock which allows users to gain secure external access. 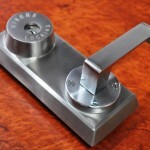 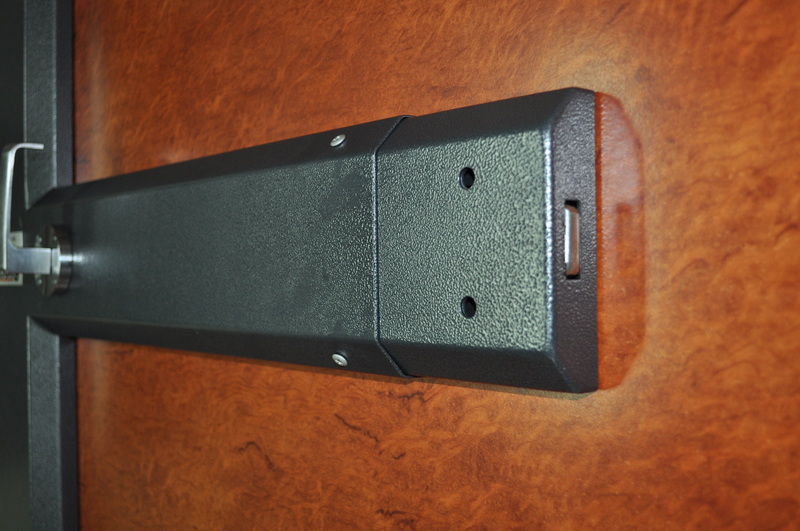 The Key and Lever can also be retrofitted to existing Model D self-latching setups (Series 4 and Series 5). 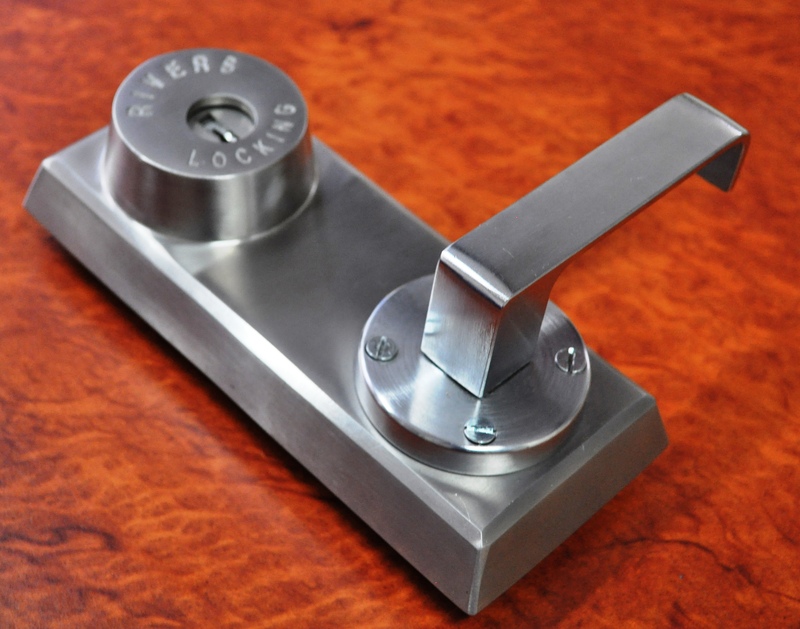 Like the Model D, the Model F can be configured in a variety of formats including non-self latching (Series 1 and 2), internal and external key (Series 3) and hold open (Series 6). 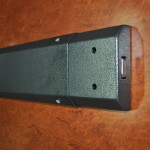 For more information, see our the Model F product pages below. 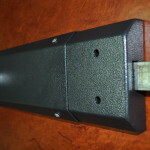 For pricing and other enquiries please contact us.